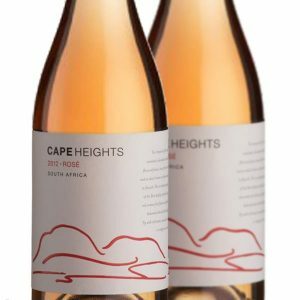 The vineyards of the Cape winelands, abundant with wild flora and fauna, boast fertile soils and an ideal climate to allow nature to flourish. 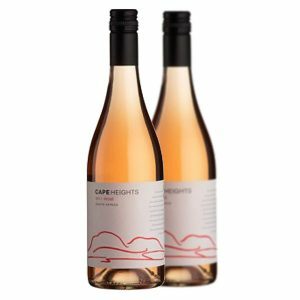 The sun ripened grapes of this delicious cherry pink rosé displays soft and juicy red summer fruit flavours like crushed redcuarrants and strawberries, perfectly balanced with elegant length. Product Code: VN884 Categories: Cinsault, South Africa, Pinotage, Rose Wine.